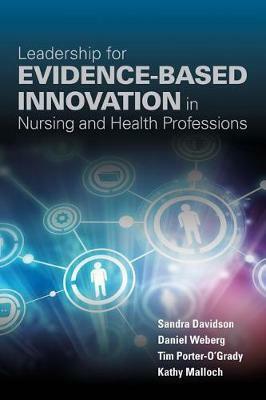 Leadership for Evidence-Based Innovation in Nursing and Health Professions takes a patient-centered approach, discusses the perspectives on the dynamic of innovation and evidence as well as emerging competencies for leaders of healthcare innovation. To address the core competencies the text is expertly organized into four sections: I. Addresses the current landscape of evidence in innovation b Examines new sources of evidence including technology and big data III. Discusses strategies for measuring innovation at a variety of system levels IV. Provides strategies to synthesize and disseminate evidence to advance innovation in healthcare.